First casting was last Friday night and a big thanks to all who turned up. Next Oscarz casting is this Wednesday (5th Dec) evening in clubhouse. 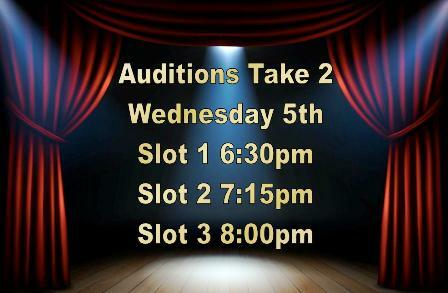 There will be 3 casting sessions at 6.30, 7.15 and 8.00 so no one has to wait around.